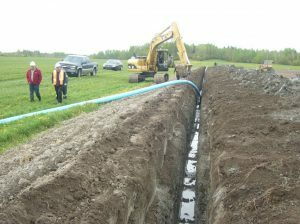 The project involved the installation of a 6in. X 8in. 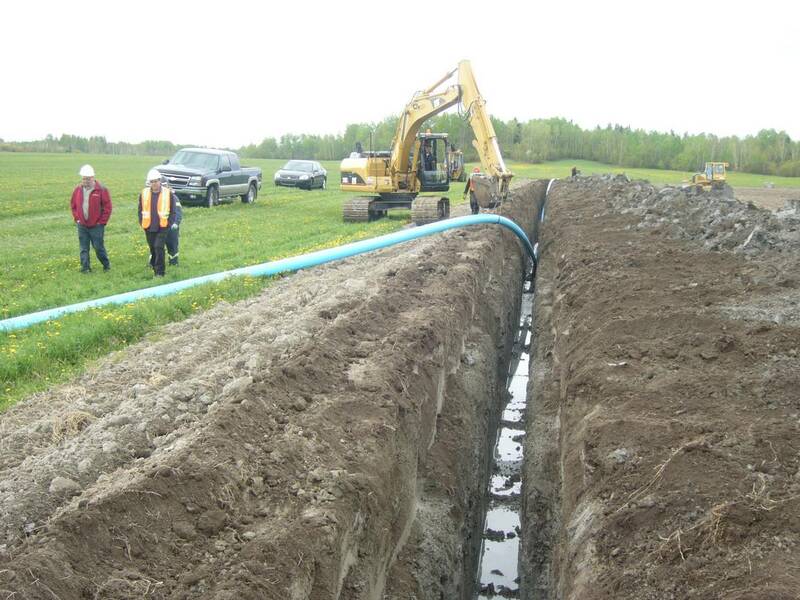 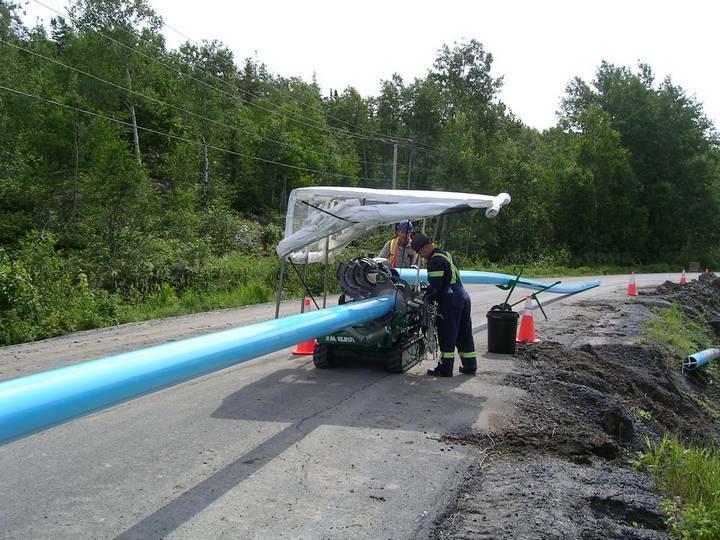 fused PVC pipeline for water supply between l’Ascension and St-Henri-de-Taillon (about 16 km).